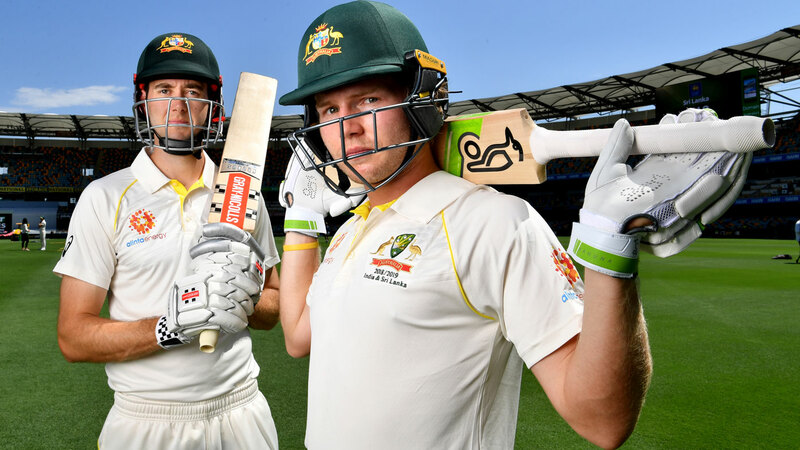 Australia's top-six batsmen will feature just 66 Tests between them but it's the youngest candidate of all who is the unlucky man not to be facing Sri Lanka at the Gabba. Selectors unveiled one of the most inexperienced batting line-ups in recent memory on Wednesday, with Usman Khawaja the only member of Australia's batsmen to have played more than 20 Tests with 39. The recalled Joe Burns is the next most experienced with 14, while Travis Head has six, Marcus Harris four, Marnus Labuschagne three and Kurtis Patterson is on debut. But it was the decision to overlook 20-year-old rookie Will Pucovski that proved most surprising, after the young Victorian was named in the original extended squad a fortnight ago and captain Tim Paine spoke of his aura on Wednesday. "I think the way he holds himself is really impressive and he's got a little bit of an aura about him," Paine said before the final side was announced. "The way he goes about his batting is really simple as well and it's been clear in the nets he's going to be up to this level. It's exciting to have someone with that kind of talent. "For him to be so mature and calm for his age I think it's really exciting for us as a team and as a country to have someone like that to come in on the scene. It's been a while." Pucovski was virtually leapfrogged by 25-year-old Patterson for the No.6 spot, after the NSW left-hander impressed with twin centuries in a tour match against Sri Lanka last weekend. The decision to call Patterson into the Test squad at the last minute made him a favourite to claim a spot in the middle order, virtually leaving Pucovski in a battle with Burns for the last spot. Pucovski outscored Burns and fellow squad member Matt Renshaw against Sri Lanka in Hobart for the Cricket Australia XI, but the selection of Burns allows Khawaja to revert back to his traditional spot of No.3. It is a reward for Burns who has averaged 52.04 in the last season-and-a-half of Sheffield Shield cricket, and is one of only four Australians to have faced more than 300 balls in a Test innings in the past four years. 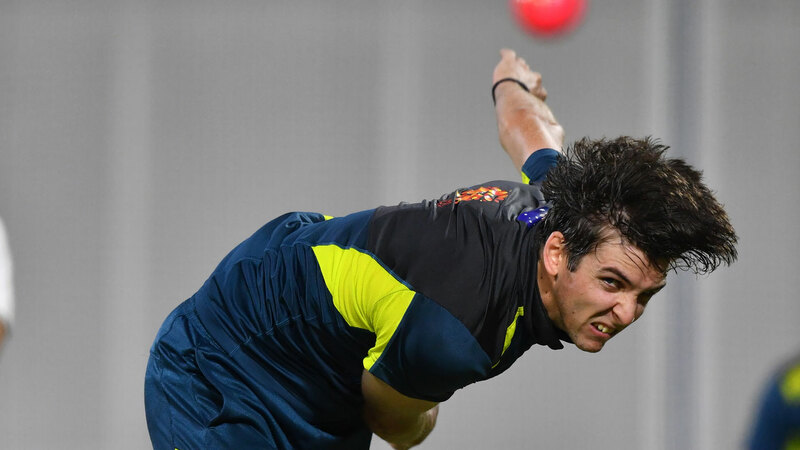 Meanwhile, 22-year-old Jhye Richardson also came to the clouds to be picked over the top of Peter Siddle to make his Test debut in the first of two clashes with Sri Lanka. The West Australian quick was only brought into the squad on Saturday morning in place of the injured Josh Hazlewood, but impressed in the one-dayers against India this month.